Sometimes an Instagram filter is not enough to get the perfect after shot. So what can we do about it? Well, you can for starters retouch photos on iPhone. There are many retouching apps available in the Apple Store. These apps can enhance quality, add beautiful filters & effects, and frames on your photos. So we have compiled the best apps to retouch photos on iPhone, not only they will make your picture Instagram famous. But you can use them to retouch your Facebook profile pictures or any kind of light-editing. Few of these apps are as powerful as retouching on a Photoshop but for iPhone. Though they do not offer all the features of Photoshop, but they offer the convenience to edit photos on the go. For a realistic makeup retouch, Perfect365 is the app that can achieve it for you. This app has bundles of different makeup retouch styles, which you can browse through. Also, this app does not cost you a dime on the App Store as it is free. Now, we have something for our designer readers. As this app is powerful and very useful if you want to erase backgrounds. So, this app will remove any background from the picture and you’re left with the model and/or object in the picture. It will make your background transparent, and then you can use the photo to combine with other pictures. This app, Handy Photo, is really an amazing app to retouch photos on iPhone. The outcome for any retouched photo is a spectacular and stunning picture. And, it is all made possible by features such as tone options, color adjustment, move option for objects, a crop tool and the ability to add textures. 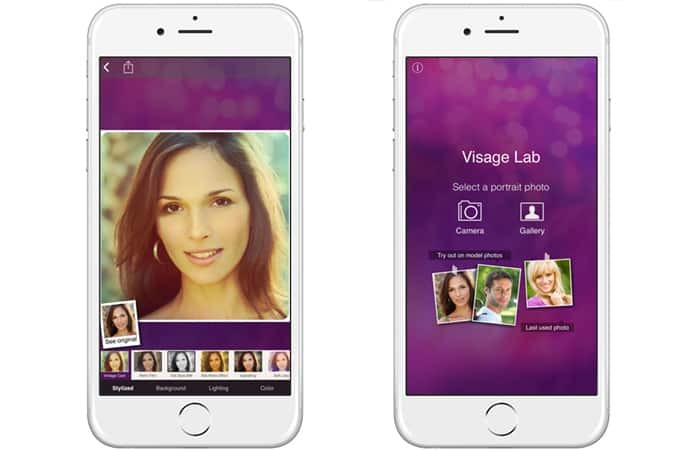 Visage Lab Pro is known for its incredible facial retouch features. So if your picture has red-eye, dark circles, blemishes or acne, with Visage Lab Pro you can remove it. 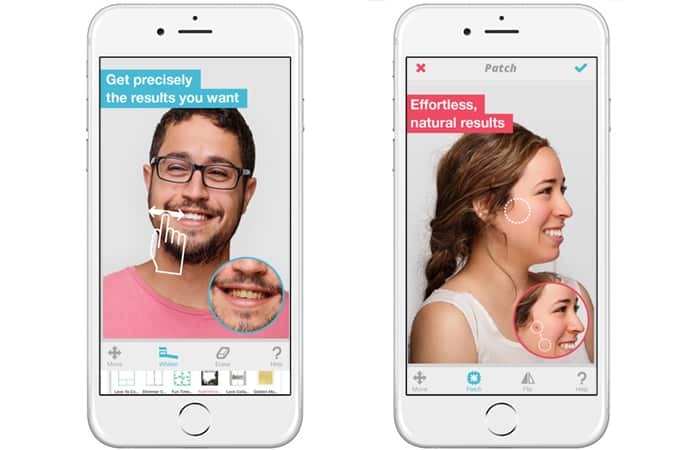 Moreover, you can use the auto features to quickly correct and retouch facial problems. This app is a powerhouse when comes to retouch photos on iPhone and its free of cost. Now, this app has many serious photo editing chops to it. 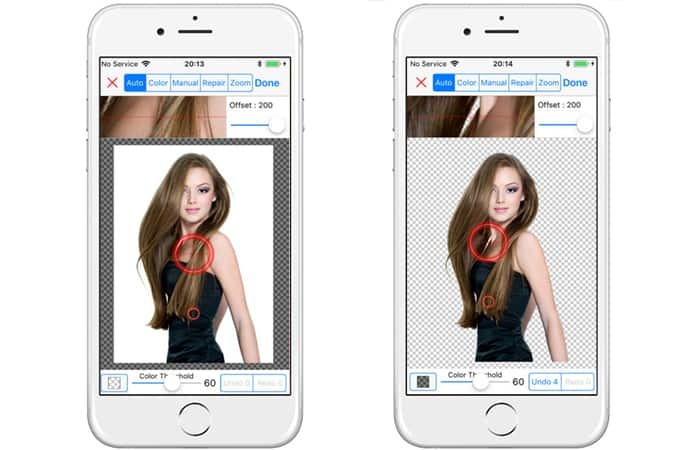 It offers a multitude of tools and features for a free photo retouching app. The features and tools expand over a spectrum from able to photo cloning tool to a complete drawing tool. However, it also offers in-app purchases to buy more features and tools. If you want to remove unwanted things from your photos and make it a beautiful and perfect picture? The TouchRetouch is the app for you. Moreover, it is fairly an easy app to use. As mentioned this app known to remove objects from your photo. So what items can your remove from pictures? Like, any unwanted friends, objects in the background, almost anything till your heart content. Now, Enlight is one of the best apps to retouch photos on iPhone. Using this app you can give your photography a professional touch. 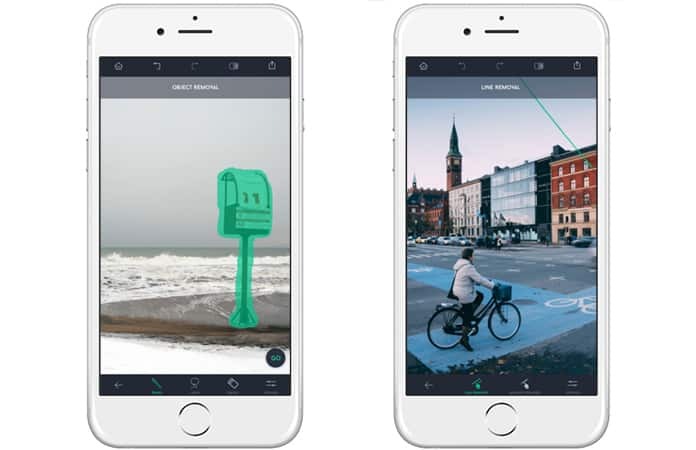 Like many, it also comes with the ability to add photo filters, color adjusting tool, creates collages and photo correction. However, the app also gives the option for photo mixing which in result creates one-of-a-kind photo effect. 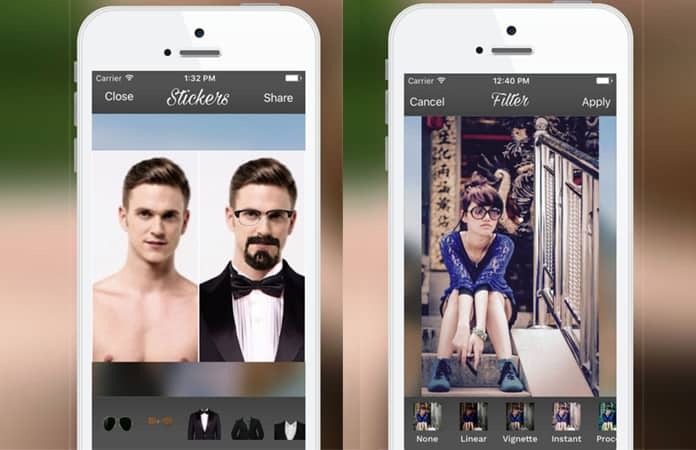 If you’re a selfie lover, then this app is great for you. As Facetune not only retouch photos on iPhone, it actually is made for retouching facial features. 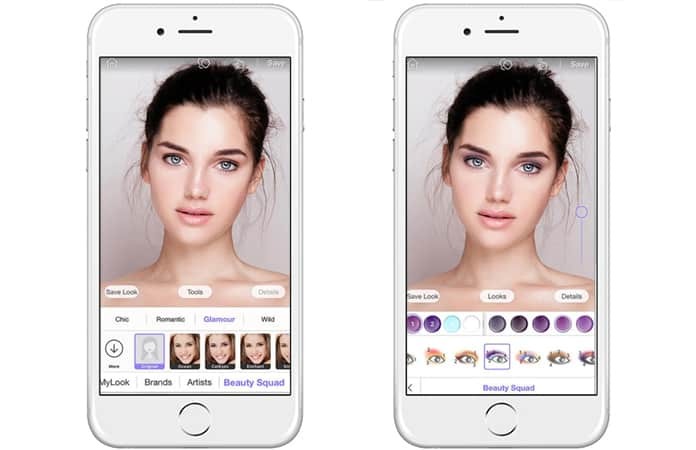 You can use this app to put makeup (virtual) on your face. Few of the tools it offers to enhance your face are grey hair removal tool, skin beautifier tool, red-eye tool, hair salon tool and much more. 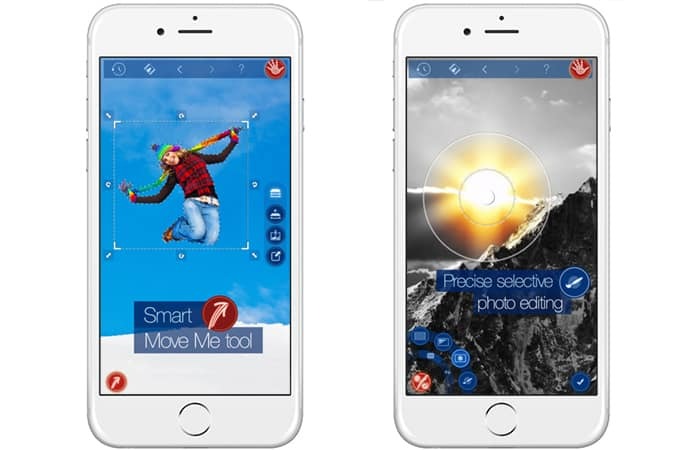 PicZone offers many editing options to retouch photos on iPhone. With this app installed you can literally create a photo collage. 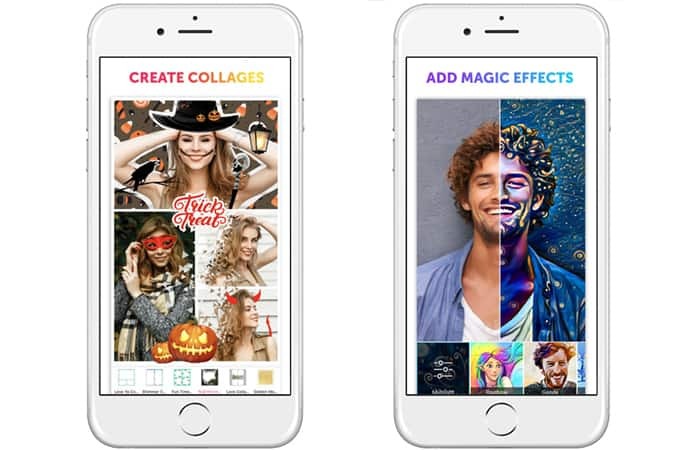 Additional features PicZone offer is the ability to add unique filters, photo effects, emoticons, stickers and more. Furthermore, PicZone has tools to focus, blur, color adjustment and sharpen your photos. 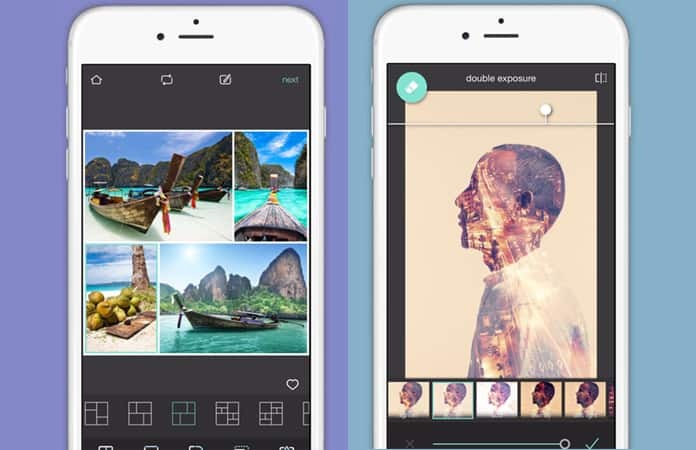 This is our Editor’s pick, the Pixlr app, to correct and retouch photos on iPhone. The reason it is the Editor pick is that the app’s ability to auto-fix picture with much accuracy. Further, the auto fix option is able to enhance picture quality. Also, it comes with the standard tools, like, removal of red-eye, collage maker and much more. 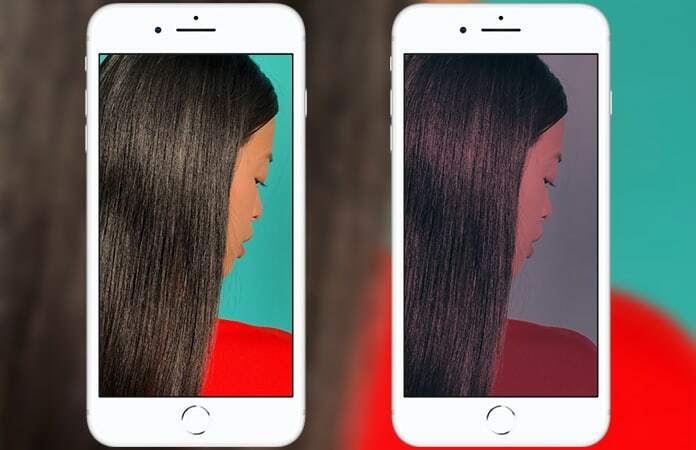 The above mentioned apps are great for retouching photos, but for a full immersive retouching experience, we suggest that you download a couple of these apps. 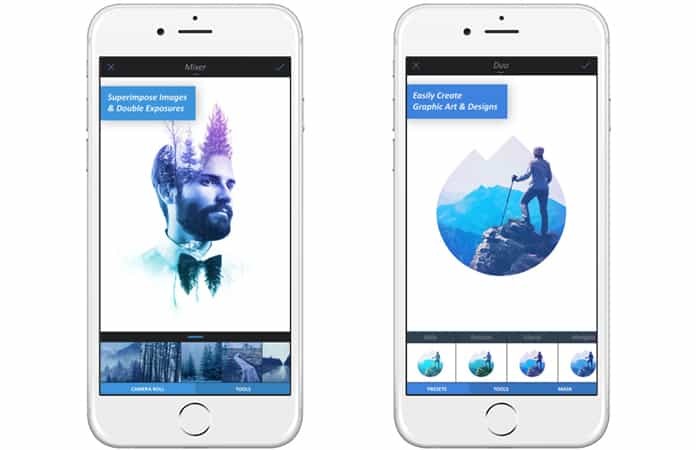 As one app over the other offers more features and excel at a retouching tool. So you can use different apps to achieve the balance. Let us know in the comments which is your favorite retouching app? Or do you combine others apps to get that perfect retouched photograph?